With people living longer, we are inclined to ensure our standard of living is maintained for as long as possible. That is why a vast number of us are choosing to perform home renovations. This could involve a major overhaul of the house such as an extension, or simply renovating specific rooms or areas. Such renovations can require numerous services, which we aim to provide under the one roof (pardon the pun) on this page. Come here to find builders, carpenters, gardeners and other tradies who can fancy up your kitchen, bathroom, and the other important areas of your family home. My Bath specialises in bathroom and kitchen renovations which can help transform your home, making the space more attractive and functional. Owner Carl is a truly top bloke and highly experienced in the renovation game. As are his trusted team which is made up of plumbers, electricians, plasterers, tilers, waterproofers and other specialised contractors. Transforming your bathroom, laundry or kitchen with a slick makeover that is fast and cost effective has never been easier! Peter White Constructions is a family owned business in Melbourne, focused on building new homes for customers in the Western suburbs. As well as design and builders, they also offer specialist services including house extensions, kitchen and bathroom renovations and deck building. Sometimes we need unique custom products for our home renovation. 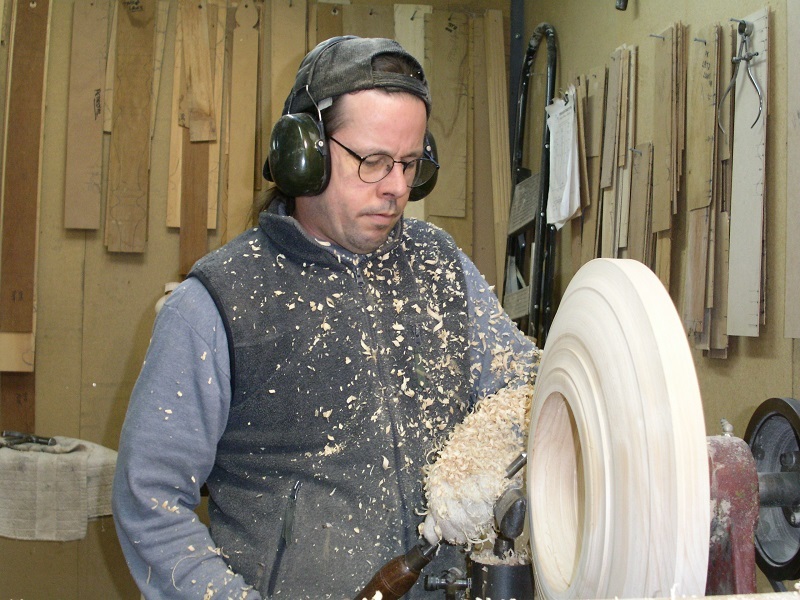 Pete from Traditional Turnings is a professional woodturner who can create timber masterpieces with amazing attention to detail. Whether you require a timber balluster, post or door handle, his expertise will ensure the perfect wooden product to integrate into whatever furniture or design you need. When doing any home renovations, environmental effects should always be taken into consideration. Harnessing the powers of solar energy not only makes your house greener, but also slashes energy bills, saving you large sums of money! 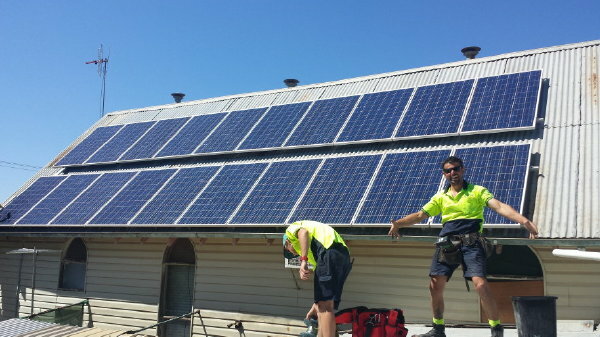 Cola Solar have a range of products available to make your house more energy efficient including solar hot water, HRV home ventilation systems, LED lighting and panels. They are a family owned business who value customer service highly and only provide the very best quality products. Providing high quality hydronic heating equipment for homes around Melbourne. This is the most cost efficient and versatile type of heating available on the market, and AHS are the specialists! Hydronic heating is healthy, silent and safe. AAWT provides high quality window tinting for homes, cars and offices all around Melbourne. 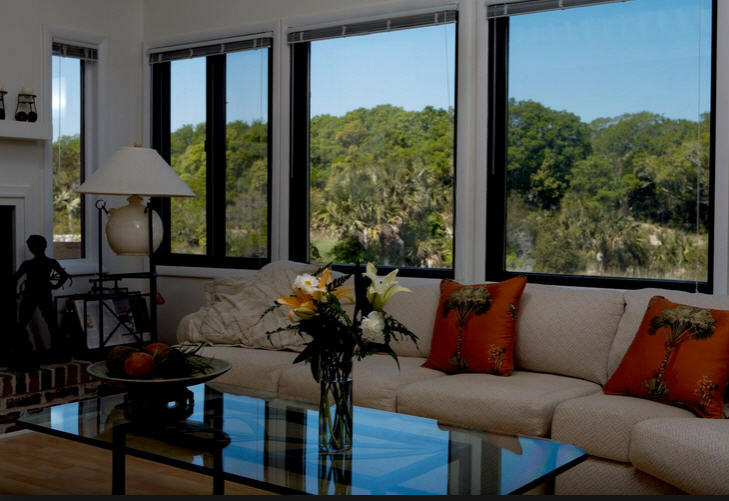 Reduce energy costs by keeping the extreme temperatures out, and give yourself more privacy with effective tinting. The perfect handyman service if you’re looking for to get a job done around the house. Michael and his team can provide help with furniture repairs, plumbing, painting, fixing fences and any other odd jobs you can think of throughout Melbourne. Burtons Painting and Decorating provides painters to Ballarat and other parts of western Victoria. For small domestic jobs or larger commercial projects, they provide the perfect tools and team for the best results every time. Professional Gates is a family owned business who have been designing and installing wrought iron gates for 18 years around Melbourne. Owner Luigi is a true businessman and prides himself on high quality results done on time. Also offering fencing and balustrades, Professional Gates have a range of paintwork colours to choose from, which can suit your specific requirements and tastes. Royal Crest provides high quality ‘made to measure’ window coverings including curtains, blinds, awnings, shutters and rollers. Serving all regions of Melbourne, they focus on providing an industry leading service at an affordable price. The AIW is the official body of waterproofing in Australia. It is not only a hub of information for members looking to improve their skills or gain advice, it is also a directory for the public to find waterproofing contractors in their area. Whether you need your bathroom, balcony or underground area waterproofed, you can find a reputable tradesperson close to you! 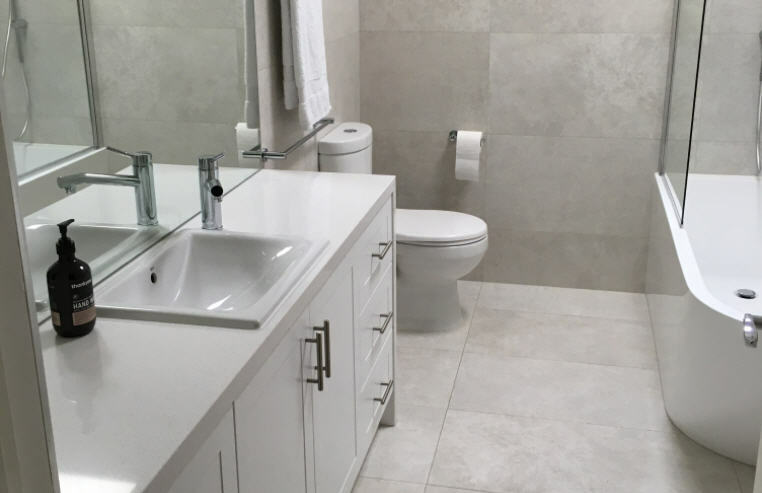 True Blue Homes has over 25 years experience in the building industry and are not only reputable house builders in Melbourne but provide an array of services which include extensions, bathroom and kitchen renovations, decks and garages. They are proudly Australian and perfect for a family of any size looking to get a new home. Specialising in high quality domestic landscaping, Nova will help create your ideal garden. With strong attention to detail, they can providing landscaping for courtyards, entertainment areas, traditional gardens and innovative modern developments. 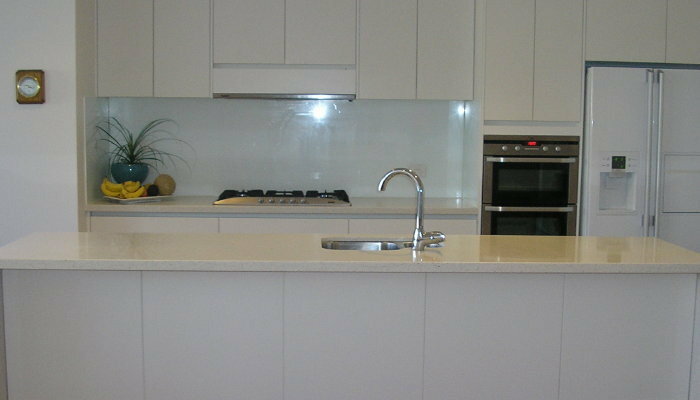 Home renovations are very popular throughout Australia and not just in Melbourne. Sydney has one of the highest house extension rates in the country as people loving adding to their existing property. Many companies can perform specialist jobs including door installation, wall repair, timber roofing and doors, on top of the extensions, renovations and carpentry work. Box Em Up – whether it be renovating or moving house, if you need cheap packing boxes we highly recommend Box Em Up to safely and securely store all your household items.